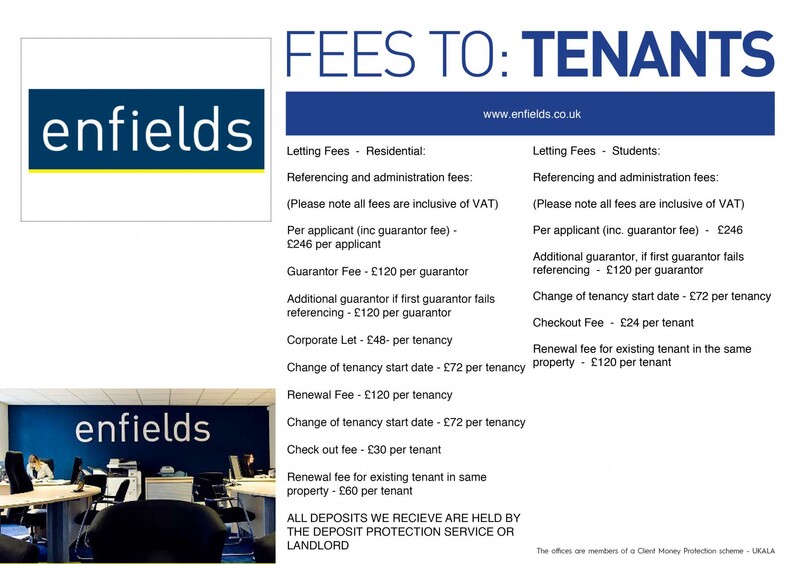 If you’ve got a building plot, a parcel of land, commercial space or brownfield site with development prospects, talk to your local Enfields branch. With access to exactly the right level of expertise that your project calls for and an in-depth knowledge of the local marketplace, every branch offers a portfolio of top-notch and thoroughly impartial services to help you achieve the best possible return on your investment. From initial appraisals and high profile marketing activities to land searches and surveys, feasibility studies and design and planning support, Enfields’ Land and New Homes property professionals can manage the entire sales process on your behalf or work with your own sales offices to generate widespread, effective publicity and serious interest from prospective buyers or developers. If you’d like advice on the best approach to take with your land to secure the optimum value for it, talk to your local branch to get a frank assessment of the market value of your land, the prevailing land trends and your realistic prospects in terms of development and/or sales opportunities.